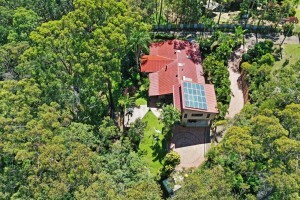 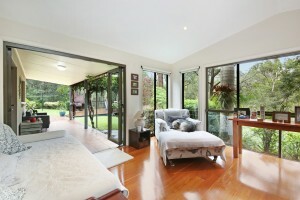 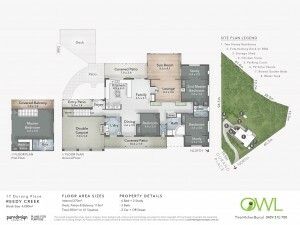 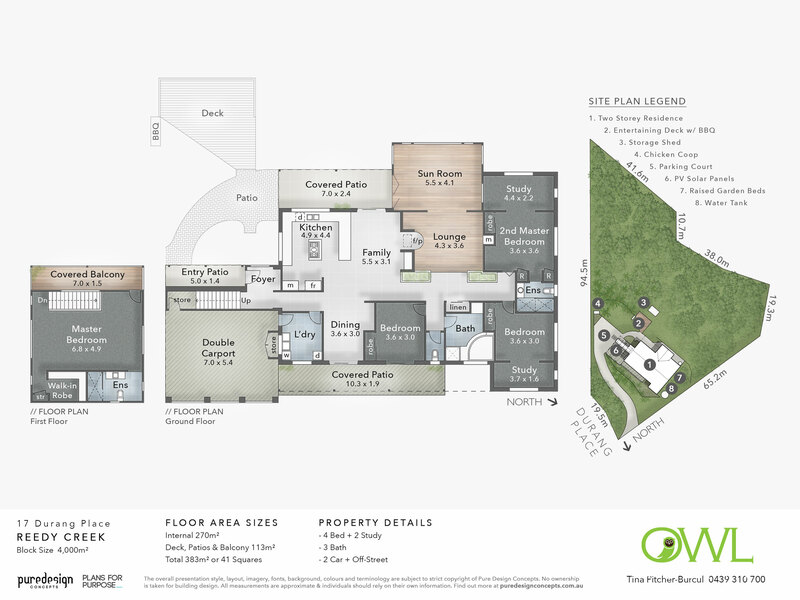 Rarely does such a unique, well established and private 4000M2 property like this one in Reedy Creek become available. 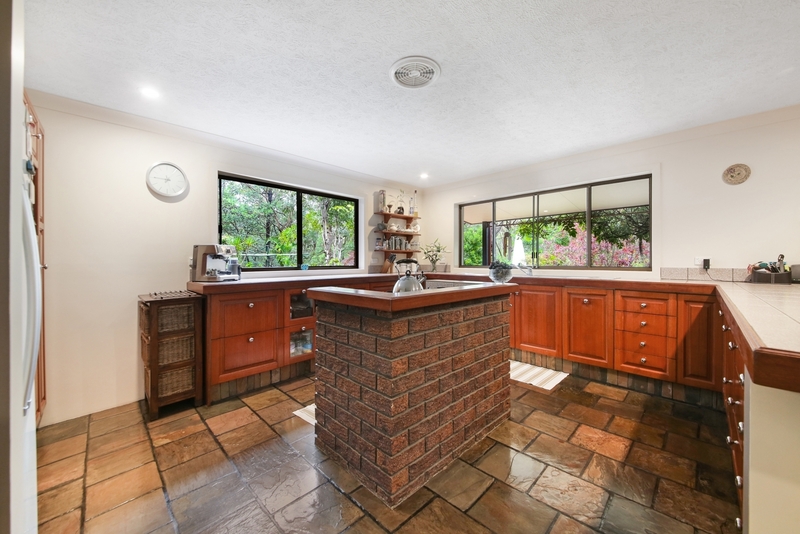 Built and maintained by the same proud owners for 34 years, it has continued to evolve with several beautifully designed extensions and enhancements. 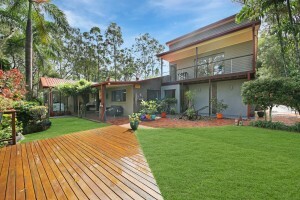 This property was designed with sustainable living in mind, and will deliver ongoing energy savings. 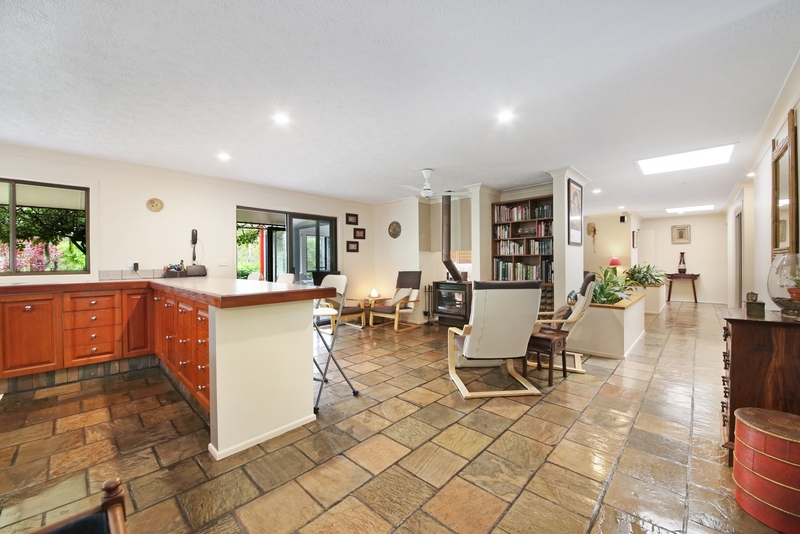 We invite you to inspect this exceptional home, complemented perfectly for a larger family or dual shared living with double ensuited master bedrooms. 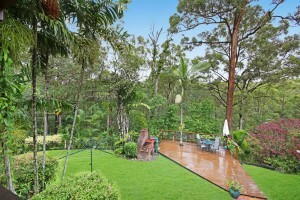 • Nature galore with Birds |Wallabies | Koalas |Chook compound. 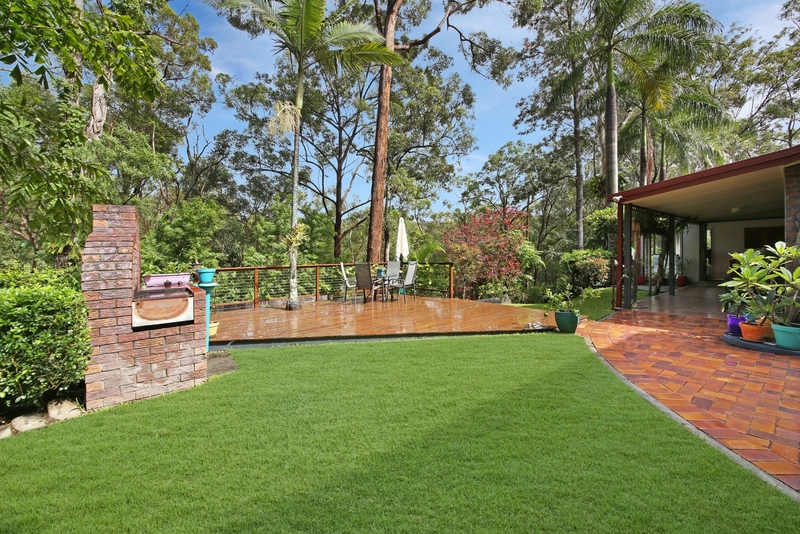 • Wide variety of fruit and citrus trees including, Lemon, Lime, Orange, Grapefruit, Mandarin, Mulberry, Olives, Paw Paw, Mango, Black Sapote, Passionfruit, Pineapple plants, assorted berries and boxed vegetable and herb gardens. 5000 litre water tank and pump for vege gardens. 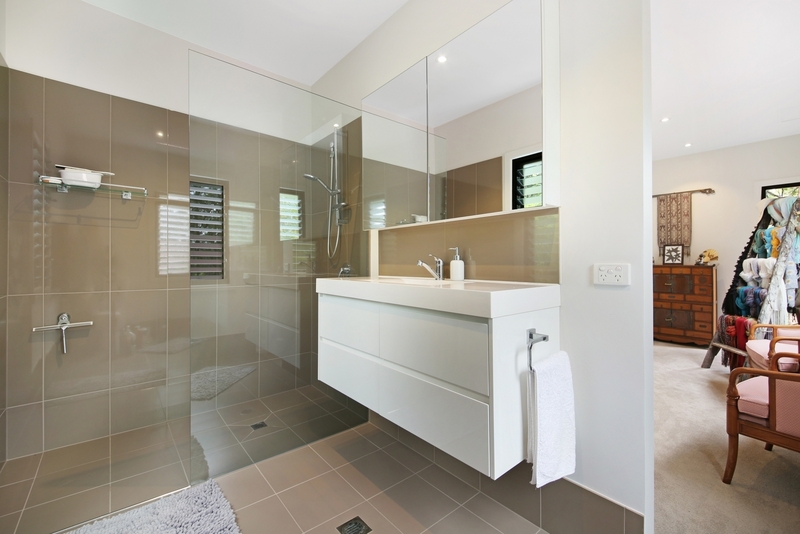 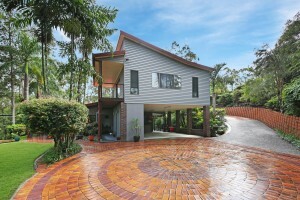 10 Minute drive to Burleigh Beach and Currumbin Beaches. 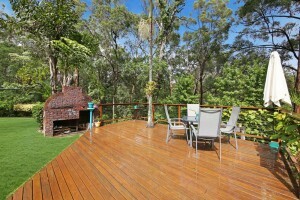 20 minutes from Gold Coast Airport. 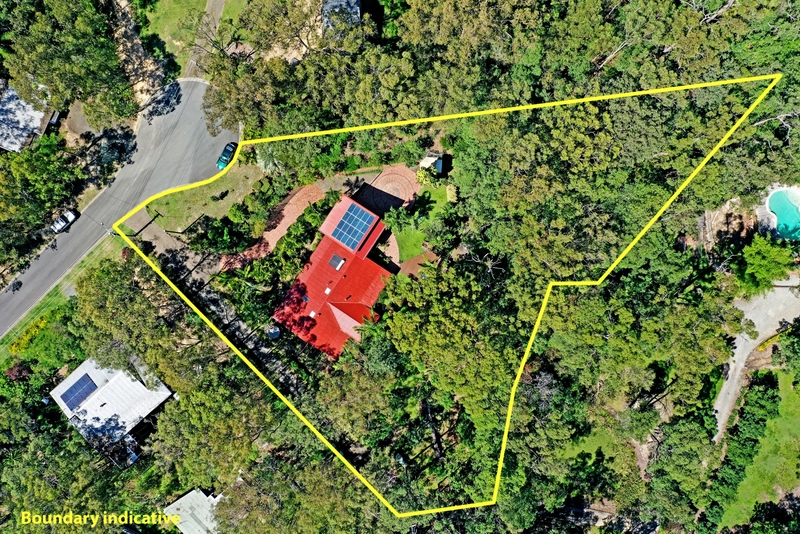 8 Private and Public schools within 5km. 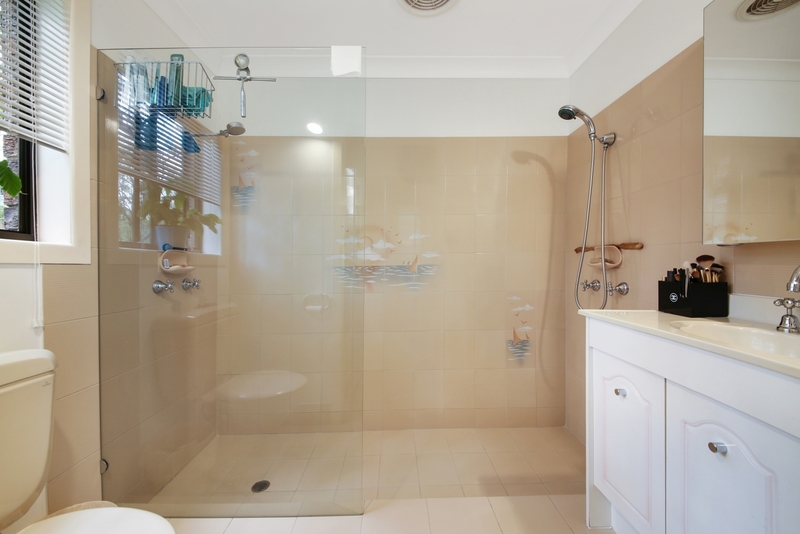 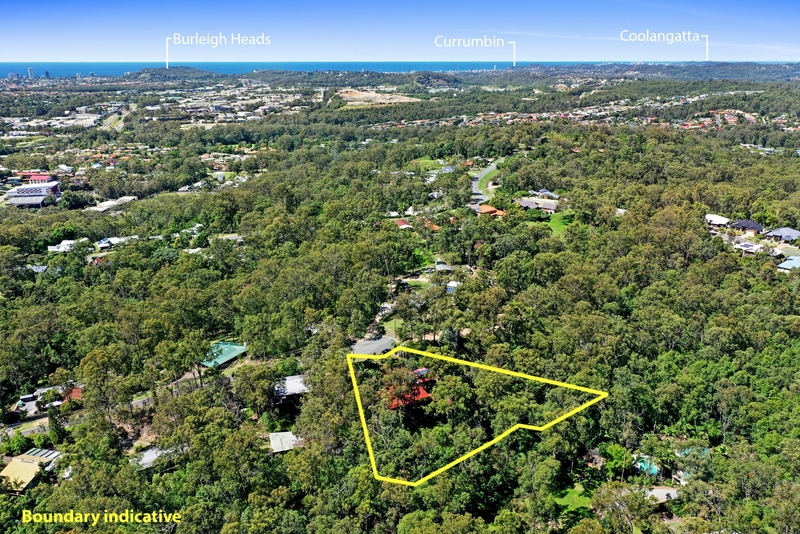 Robina Hospital, Robina Town Centre and Stockland Burleigh Heads 8 minutes away. 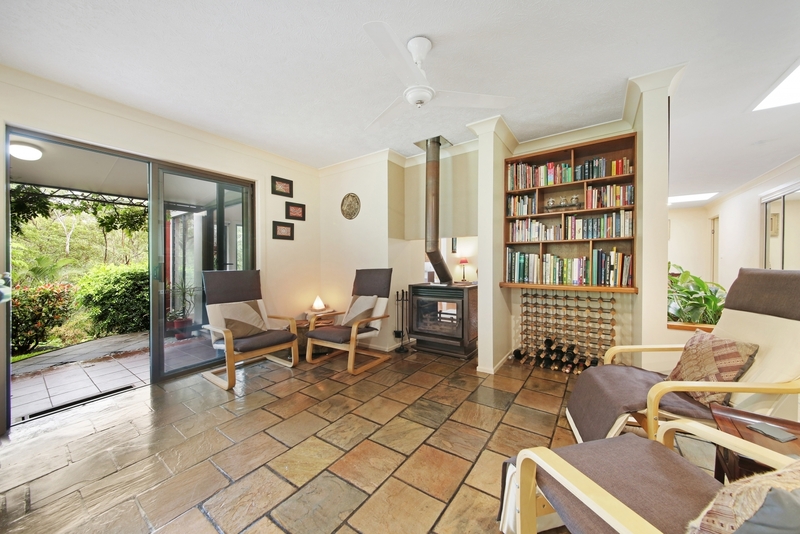 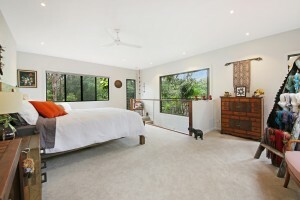 30 minutes to Byron Bay, 55 minutes to Brisbane CBD. 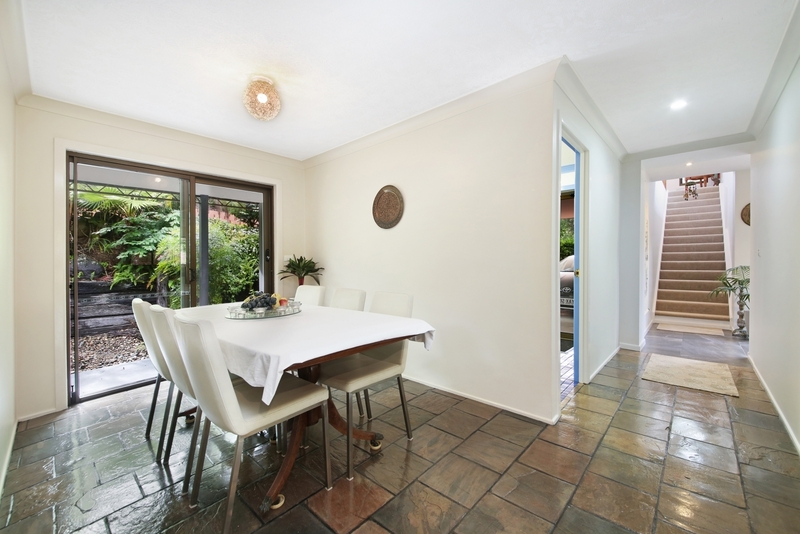 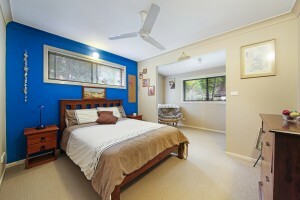 Easy access to Pacific Motorway and Varsity Train Station. 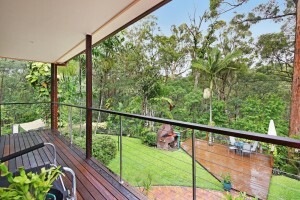 15kms of walking trails, some of the Gold Coast’s best schools just minutes away. 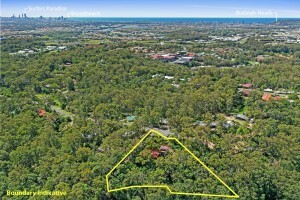 Close to Reedy Creek Plaza featuring Woolworths, a bakery, Doctor and Zarraffa’s. 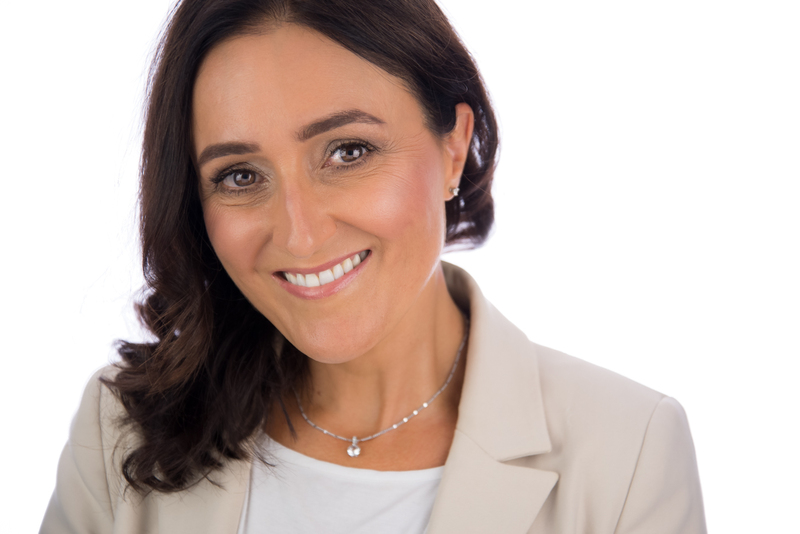 Email tina@owlrealty.com.au or call 0439 310 700 to arrange inspection by appointment. 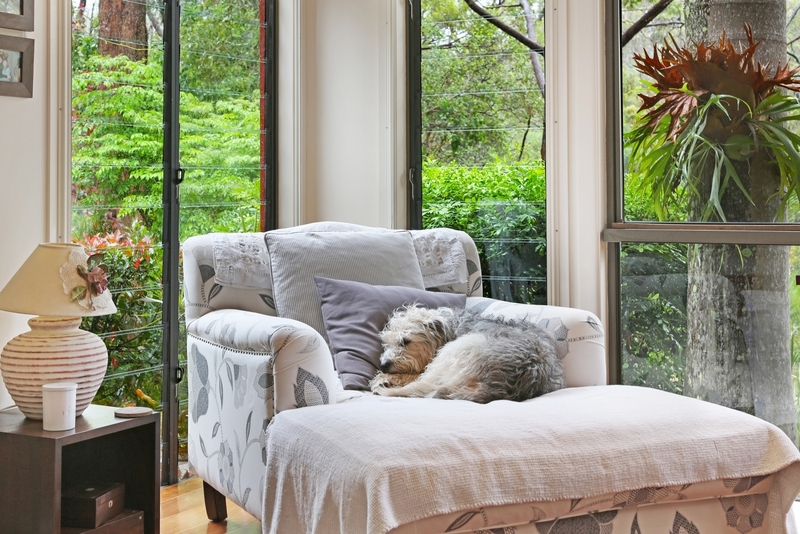 Note: Pet not included in photos, BYO! 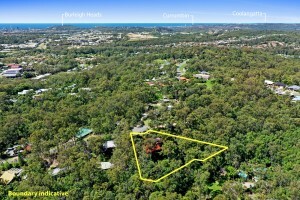 Rarely does such a unique, well established and private 4000M2 property like this one in Reedy Creek become available. Built and maintained by the same proud owners for 34 years, it has continued to evolve with several beautifully designed extensions and enhancements. 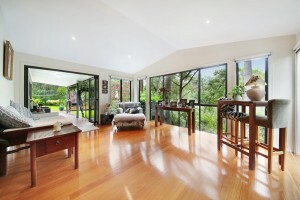 This property was designed with sustainable living in mind, and will deliver ongoing energy savings. We invite you to inspect this exceptional home, complemented perfectly for a larger family or dual shared living with double ensuited master bedrooms. The House • Brick and steel frame • Dual fireplace separating living areas • Stunning tranquil sunroom • Four bedrooms (one complemented with balcony) and three bathrooms • Two ensuited master bedrooms • Large main bathroom with retro spa bath • Three bedrooms built in robes | One with walk in robe • Separate Lounge/Family/Dining areas • Open plan spacious timber kitchen with gas cooktop, dishwasher and electric oven • Large laundry • Slate and timber floors throughout | bedrooms all carpeted • Roof vents | ceiling fans | skylights | battery storage for electricity |LED lighting throughout • Beautiful large windows to capture nature’s surrounds and lovely breezes The property features • 4000m2 block, just under One acre with magnificent established gardens and canopy trees • Nature galore with Birds |Wallabies | Koalas |Chook compound. 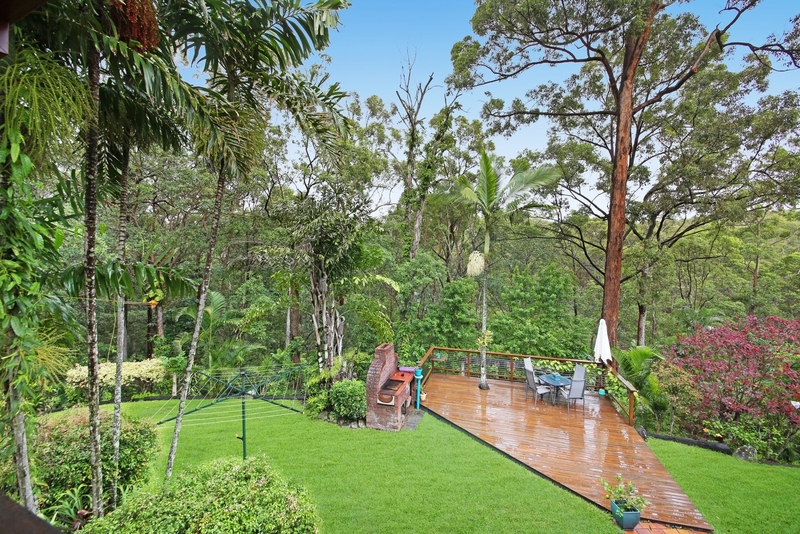 • Wide variety of fruit and citrus trees including, Lemon, Lime, Orange, Grapefruit, Mandarin, Mulberry, Olives, Paw Paw, Mango, Black Sapote, Passionfruit, Pineapple plants, assorted berries and boxed vegetable and herb gardens. 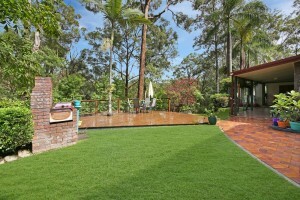 5000 litre water tank and pump for vege gardens. 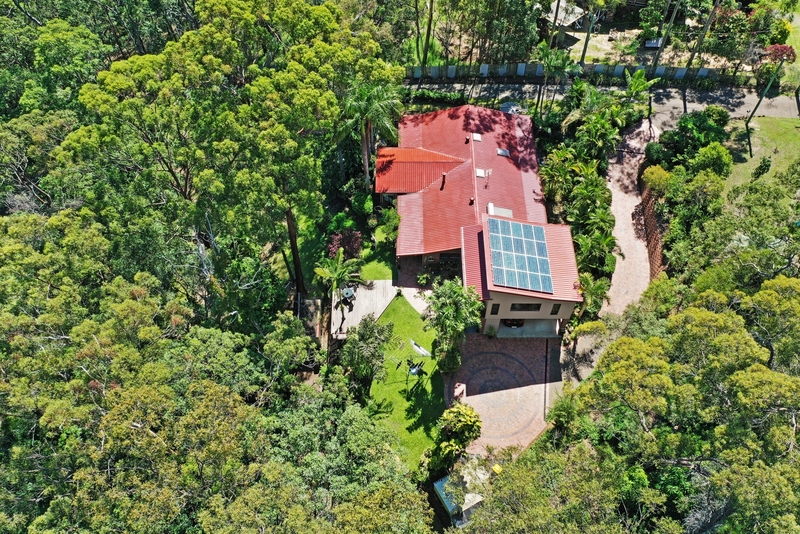 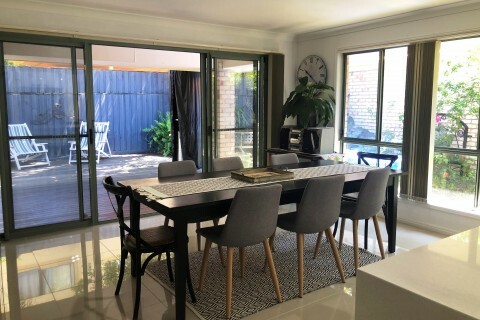 • Entertainer’s large deck with brick outdoor BBQ • Verandahs and eaves around the property • Solar hot water| Solar 5kw system, battery 6.5kw (massive savings on electricity) • Septic system – providing cheaper rates • Two car accommodation, direct access into home • Garden/Work shed approx. 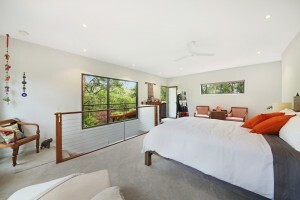 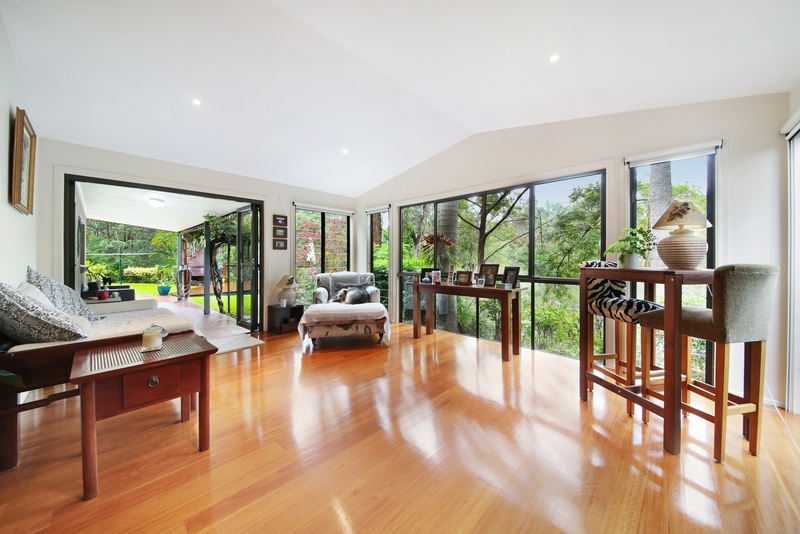 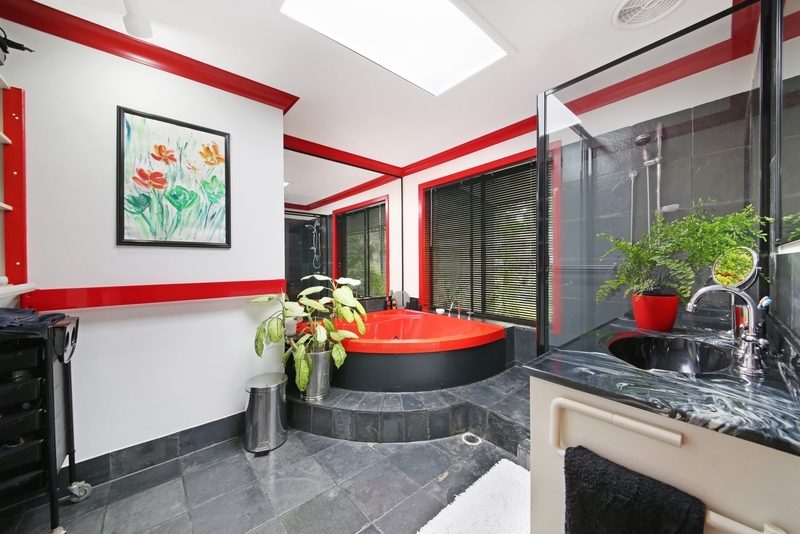 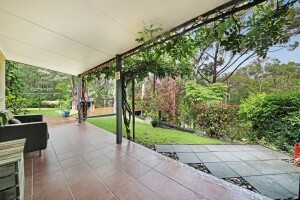 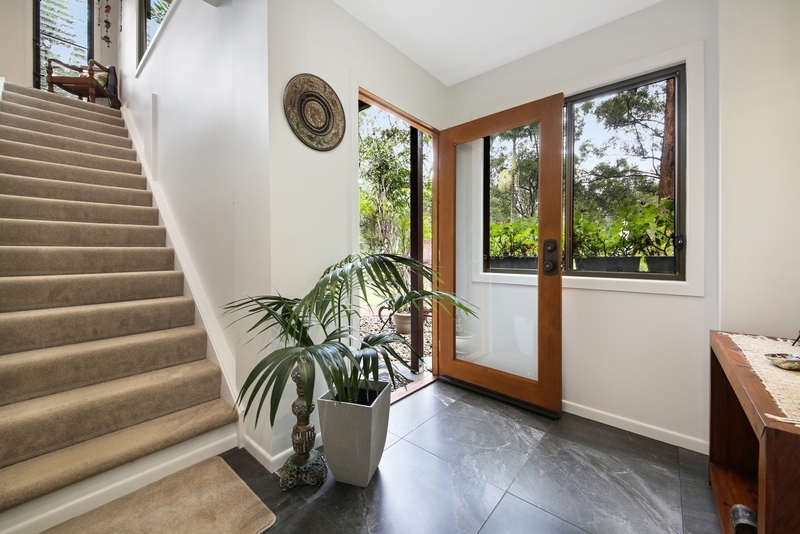 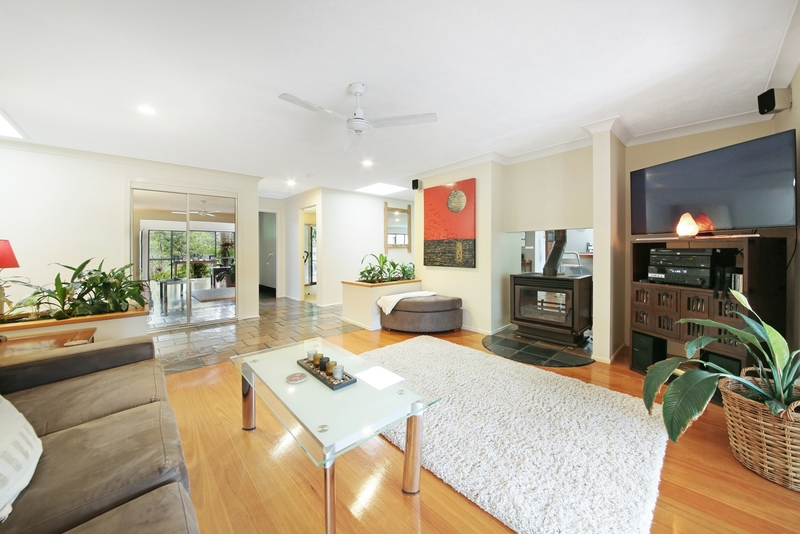 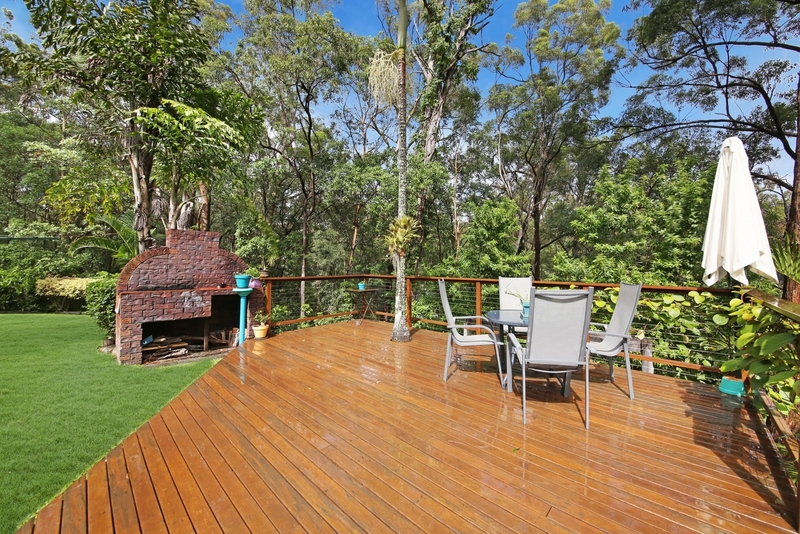 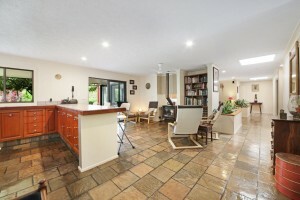 4.5 m X 2.5m 10 Minute drive to Burleigh Beach and Currumbin Beaches. 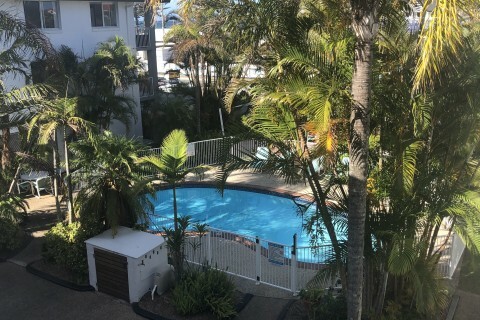 20 minutes from Gold Coast Airport. 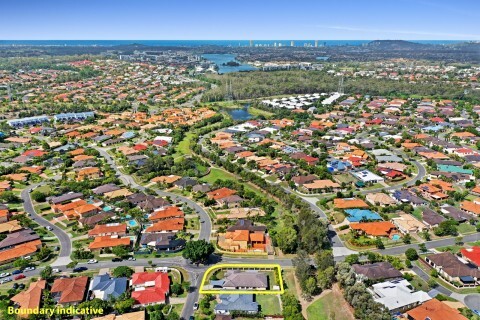 8 Private and Public schools within 5km. Robina Hospital, Robina Town Centre and Stockland Burleigh Heads 8 minutes away. 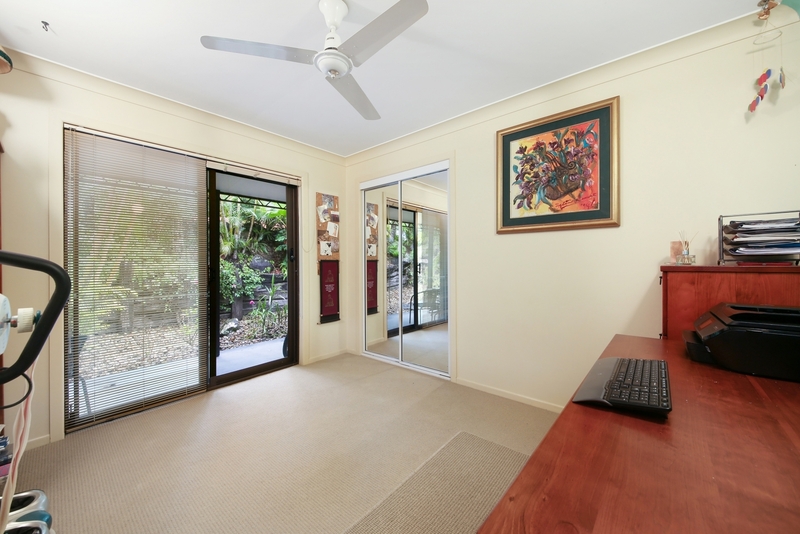 30 minutes to Byron Bay, 55 minutes to Brisbane CBD. 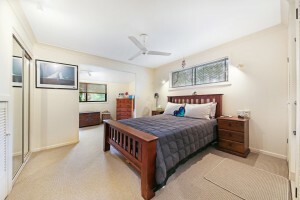 Easy access to Pacific Motorway and Varsity Train Station. 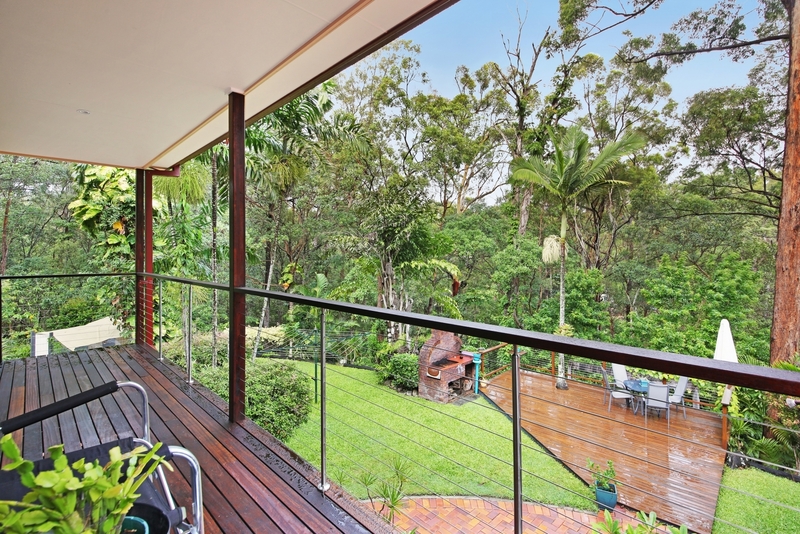 15kms of walking trails, some of the Gold Coast's best schools just minutes away. 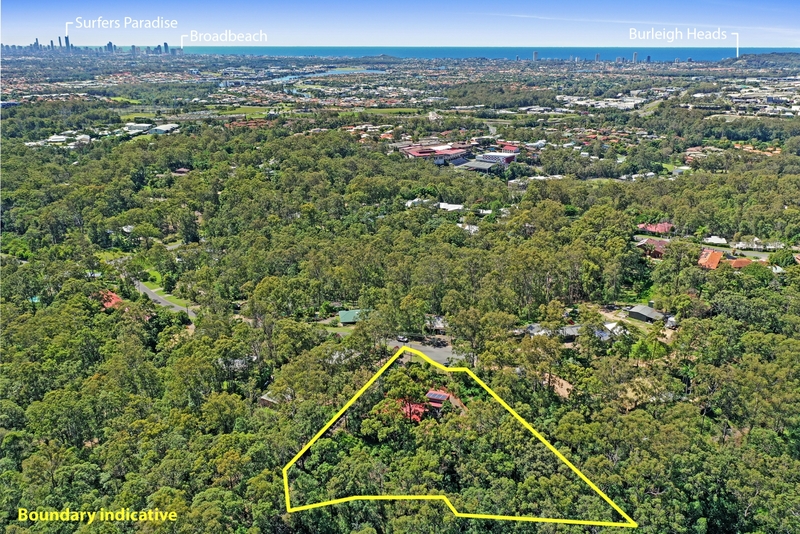 Close to Reedy Creek Plaza featuring Woolworths, a bakery, Doctor and Zarraffa's. 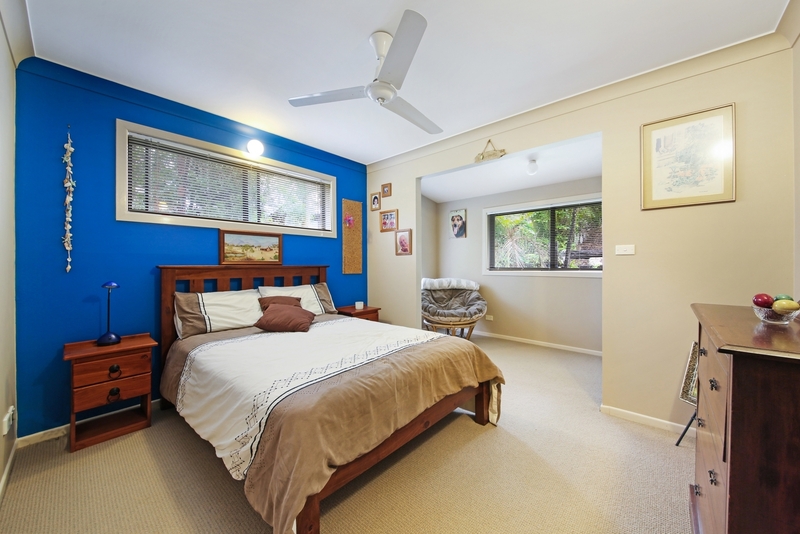 Email tina@owlrealty.com.au or call 0439 310 700 to arrange inspection by appointment. Note: Pet not included in photos, BYO!